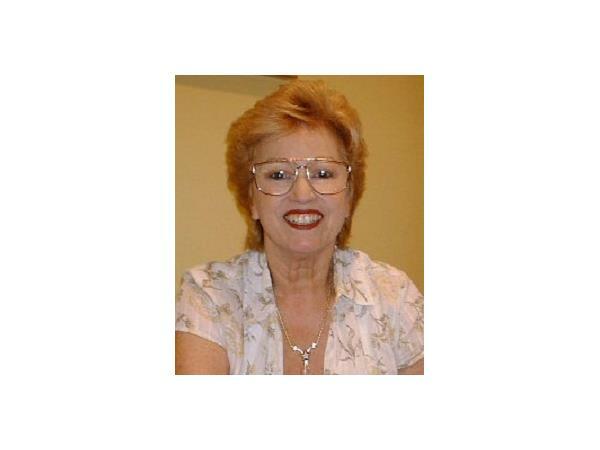 Judi Thomases is an astrologer, psychic, channeler, and author. She has been a guest on several national media outlets including ABC, CBS, and Sirius Satellite radio and has consulted on film and television projects. 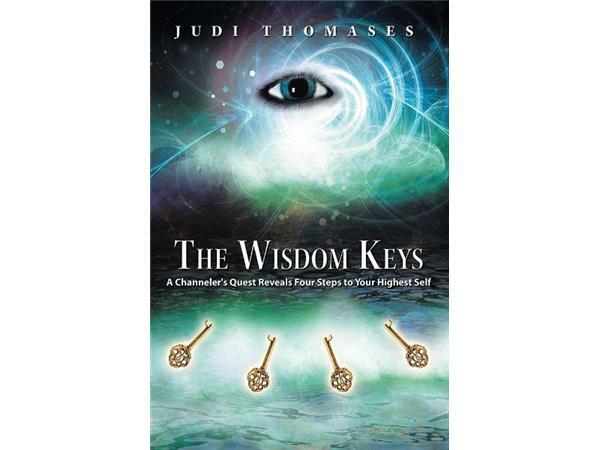 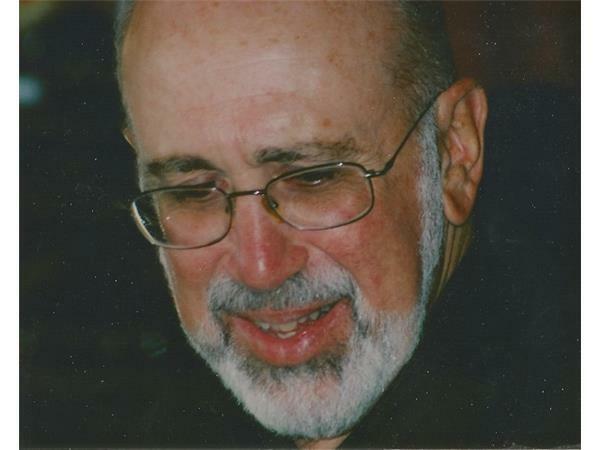 ”To play the Wisdom Game well, begin to see the world as inside you, not outside.” The quote above is from Judi’s latest book, “The Wisdom Keys,” which examines the journey into our true selves by learning who we really are via The Four Keys as they unlock the gates to our higher splendor.